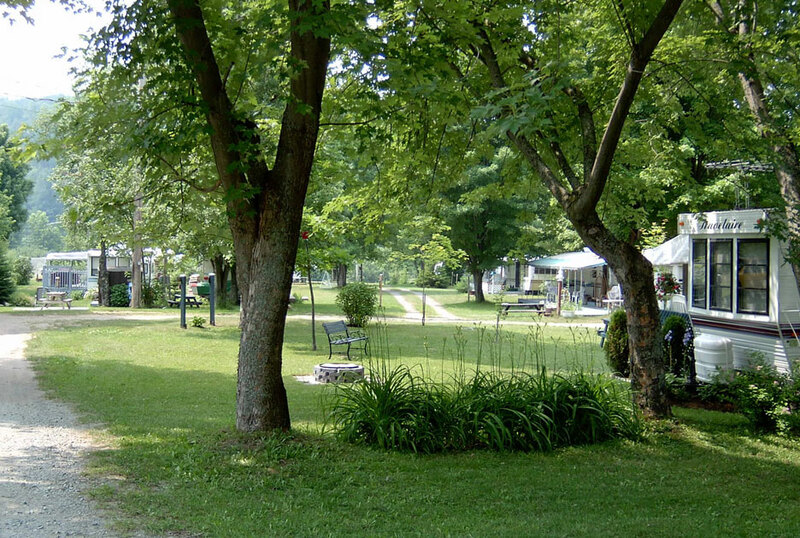 The Camping Nature Plein Air is located in Mansonville, in the Eastern Townships. 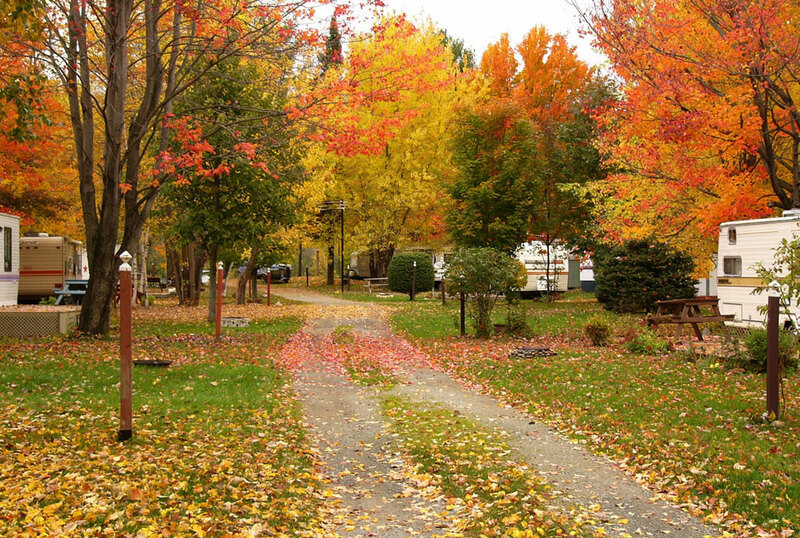 It offers 80 acres of land along the Missisquoi River at the heart of the mountains. 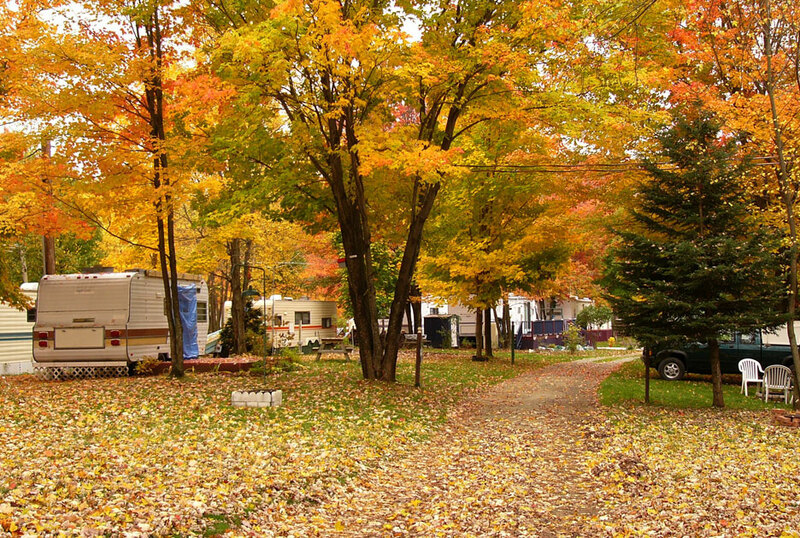 An ideal destination for your vacation, the campground is located near Magog, Sutton and the State of Vermont. 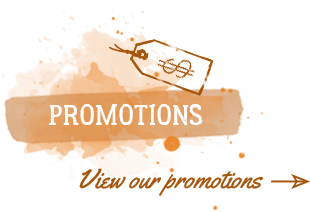 Rates applicable for 2 adults and their children (20 years and under). Taxes not included. *All seasonal customers who own boats have free access to Lake Memphremagog as per an agreement with the Township of Potton (parking not included). 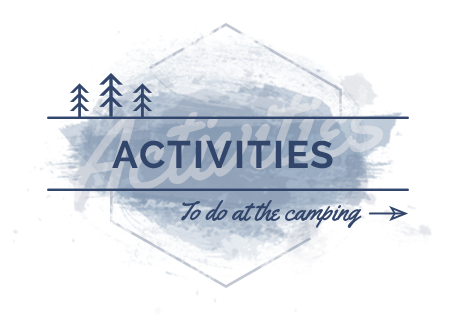 The 2 & 3 utilities section of the CAMPING NATURE PLEIN AIR has 129 sites available for your tent or tent-trailer and is where you will find our yurt and chalet. 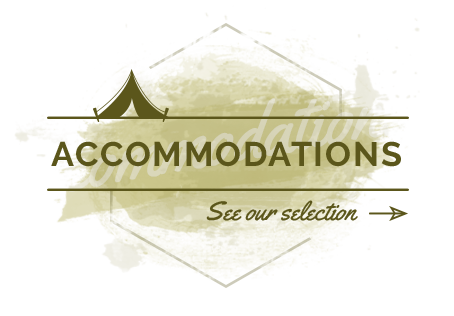 You will also find two public facilities that include showers, flush toilets and laundry area, a play area with horseshoe pits and Petanque courts, a children’s playground, a dog park, a party tent, a lake and a golf course (par 3). 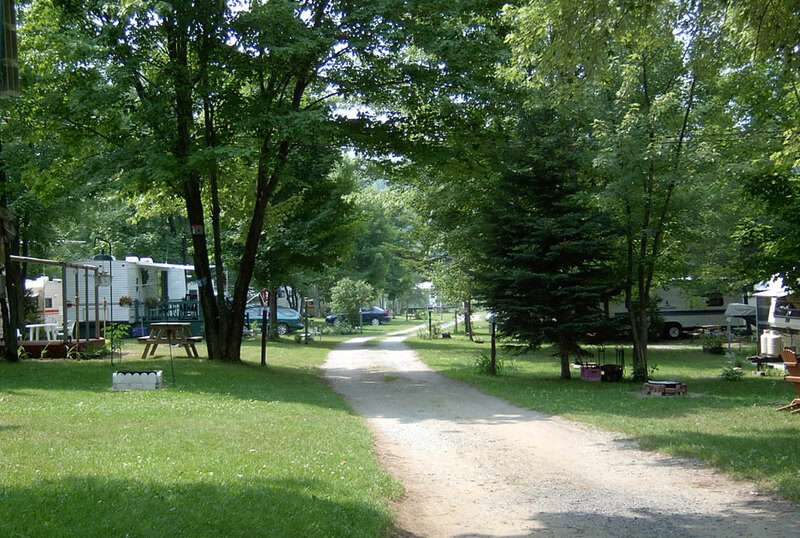 Camping en Estrie (Cantons de l’est) où trouver un site pour quelques journées ou pour du camping saisonnier. 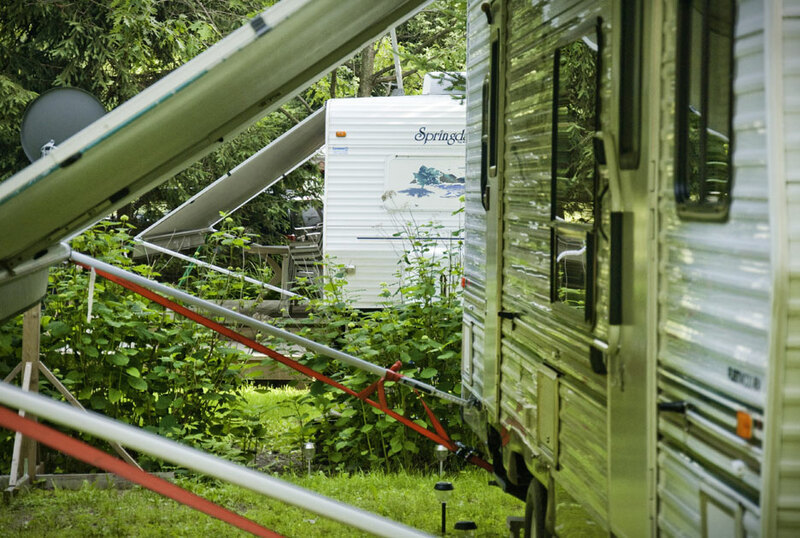 Également disponible, du prêt à camper grâce à la location de roulottes. Profitez de votre séjour en camping pour faire une randonnée en sentier ou la location d’un kayak.